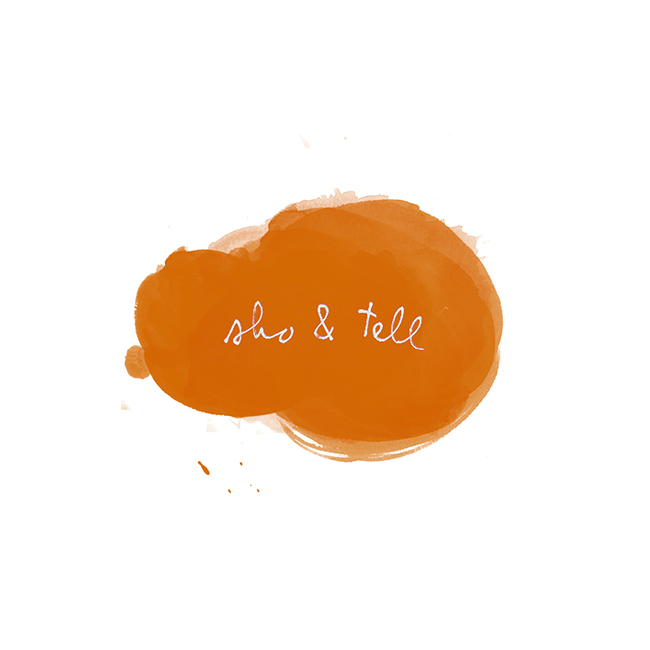 sho and tell: In a Few, Cockatoo. Valentine's Day Gift Ideas: For YOU. Listen & Love: Lianne La Havas. Wishing you the most wonderful weekend! Any exciting plans? I'm hoping to do some reading (a friend recently loaned me a copy of The Descendants), visit the Turkish baths, bake a cake, and not watch the Superbowl. What about you? Oh, and coming up next week: a (slightly different) Valentine's Day gift guide. Can't wait to share. Image: Lyla & Blu via fit-inspiration.